Scroll down to the bottom of the page, and click on the Export subscriptions button located in the bottom-right corner to download an OPML file with all of your YouTube subscriptions in it. 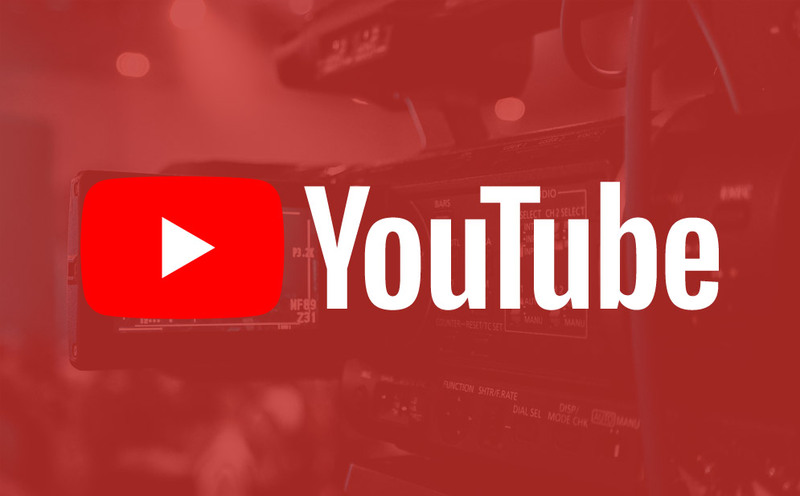 You’ve now added all of your YouTube subscriptions to Syndicator. Add your subscriptions to a stream, and you’re ready to monitor all of your subscriptions for new videos. 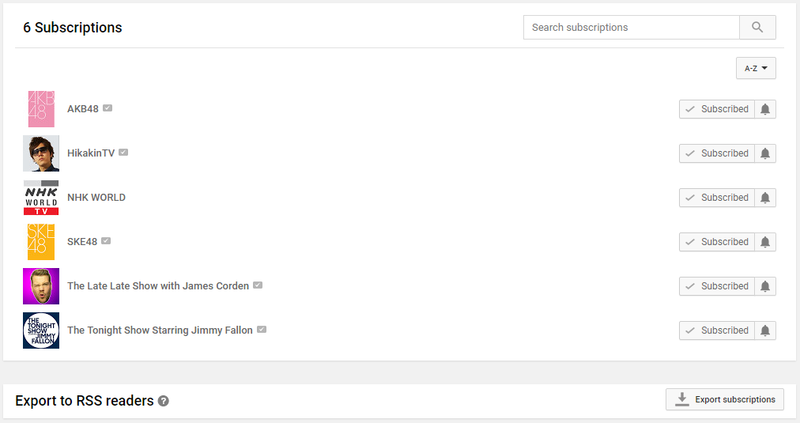 Also, all subscriptions will be added to the YouTube Subscriptions group, making feed management a breeze.